I’ve not been cooking a whole lot lately, as I’ve been very frugal. I’ve been looking for new work and just trying to cut back until something comes through that I think is a good fit. 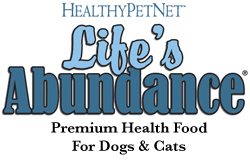 Coupled with that, my new venture into the Adopt-a-Blogger program by Kristen has me thinking sandwiches, thanks to my adoptee, Kathy at Panini Happy. In the meantime, we had remnants of Hurricane Ike come through Ohio, as I stated before. What that meant to us was that we were without power or water for just over a week. Staying at the home of friends, I called our house at midnight last night, and our answering machine picked up, so we got power sometime between 8 pm and midnight. We went right home to make sure everything was good, and to enjoy the night in our own bed, with our cats and electricity and water and all that stuff. The lasting result of the storm for us is that loss of our favorite oak tree, which will be sorely missed, but it could have been so much worse, and is still worse for many. My prayers go out even more to the people in Texas that are still dealing with the aftermath of the full hurricane. Anyway, the switch to trying to be a bit more stingy in my food buying had me voluntarily eating peanut butter and jam sandwiches for lunch. As this happened, someone on the BBQ Brethren forum asked for pb&j variations to try… Something none ‘que but still good. I did a couple of variations, then continued that with some other sandwiches, and I thought I’d share the stuff I came up with. The first one was just a quick variation on the normal pb&j. I used Jif creamy peanut butter, blackberry preserves and French bread. I also sliced a Granny Smith apple and fried it in a bit of butter with some sugar and cinnamon, then put that on the sandwich. The whole thing got grilled in a skillet. Yum #1! Right after posting that, someone else mentioned hearing about bacon on a pb&j, which prompted the pbpb&j (peanut butter, pork belly (bacon) & jam), again grilled using French Bread. I’m finding that a good, crunchy grillled artisanal bread adds a lot to a pb&j, which kind of surprised me. 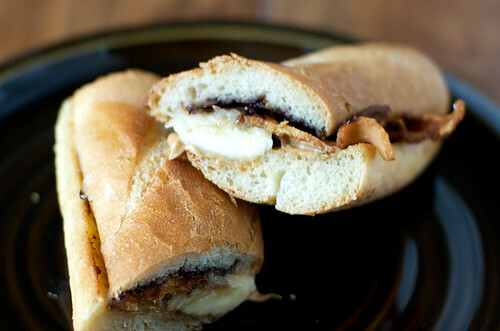 I also used some red fig preserves, which were perfect with the bacon. I thought plain old white bread would be my favorite, just from having it as a kid. I was kind of surprised, as bacon on a pb&j didn’t sound appealing to me, but it took the pb&j to a whole new realm of delicious! So, here’s the pbpb&j, best served with a defibrillator handy! Not to stop there, and having seen an Elvis movie recently, I had to add just one more thing to that pbpb&j, making it a pbpbb&j! I used a baguette that I had baked on the Big Green Egg, grilling the interior of the bread just a bit with butter, fried a banana after frying the bacon and put it all together with the Jif and blackberry preserves. This was almost too much, but something I will probably make again, but without telling anyone I did it! That was my foray, so far, into peanut butter and jelly variations. Each brought a different note of gastronomic joy to my taste buds. 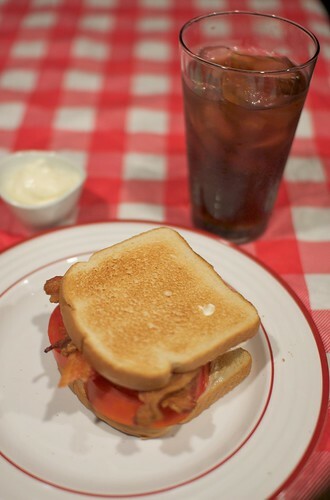 But not to be outdone by the tried and true pb&j, another classic raised it’s hand to be treated with like creativity… The BLT! That’s a good, standard BT sandwich, and I’m usually all for not messing too much with the classics, but we got some heirloom tomatoes along with some pepper bacon and fresh mozzarella, and I just had to make a bacon/caprese salad sanwich! I first grilled some bread in a skillet with a bit of butter (sourdough bread this time). I put just a bit of mayo on the bread, along with some balsamic vinegar glaze, then layered the fresh buffalo mozz, tomato slices, chiffonade-cut basil, then pepper bacon slices. Man oh man… This is a sandwich worthy of doing over and over and over again! That’s my August and September 2008 Parade of Sandwiches! Oh, and the first one on the page was a simple fried egg sandwich on toasted French bread, which I took for the sole purpose of getting a shot to add to the Bokeh Wednesday group on Flickr (bokeh is the blurred background in a photo). Ok, not there was another reason for the shot… breakfast!!! Next: Smoked apple pie? You bet! I think these have to be some of the most creative PB&J variations I have ever seen! Yum! Kristen, they were definitely good! 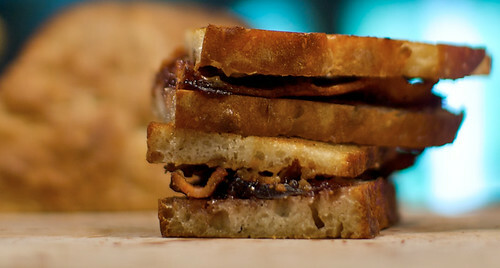 The bacon with the sweetness really works well, and the texture differences between the pb and the crunch of the bacon, along with the crispy grilled bread is very nice! Oh man, you went sandwich CRAZY!! I love it, so many creative versions! These weren’t all in one day, though. Your sandwiches look great… I’m inspired! Oh wow! These are some tasty sandwiches! I love the pb&j with bacon. Now that looks like a great sandwich! 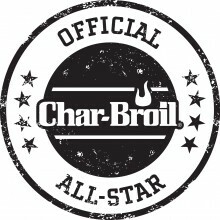 I was looking for blogs on barbecue and food…loved this! The first picture, looks like eggs, in some sorta sammich. And if there is another food I like more than cookies (remember, I am the real life cookie monster) is EGGS. 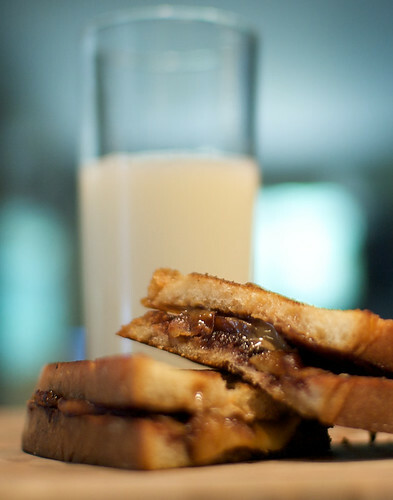 Oh yes, and I totally love grilled pb&j, and trying to spread the love. Did you know that there are so many people out there that have never had a grilled pb&j. So thanks for spreading the love. David, I try to do more than just bbq, though I do a lot of on a smoker/grill. BBQ is more than pulled pork and ribs! Melissa, the first pic is eggs on bread. I needed a shot for something on flickr, so I made an egg sandwich. 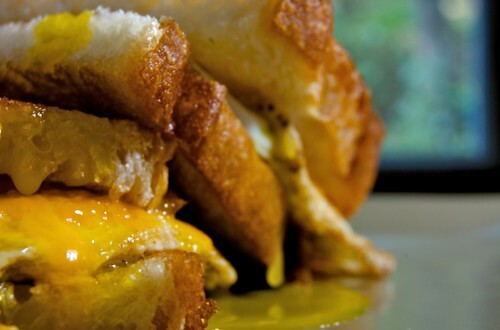 I squeezed the sandwich a bit, and yolk came out everywhere… I liked the photo, though. This is probably the first time I’d had grilled pb&j, but I’m a convert now! There’s something about the texture that I love. I’ve got a new one to try, too… Adding fluff (marshmallow cream) to pbpb&j!